Bronwen is a passionate urban designer and landscape architect with over 20 years’ experience in public space design, landscape and strategic planning projects. She heads up the Victorian Design Review Panel in the Office of the Victorian Government Architect, which provides critical review and advice on projects of state significance. 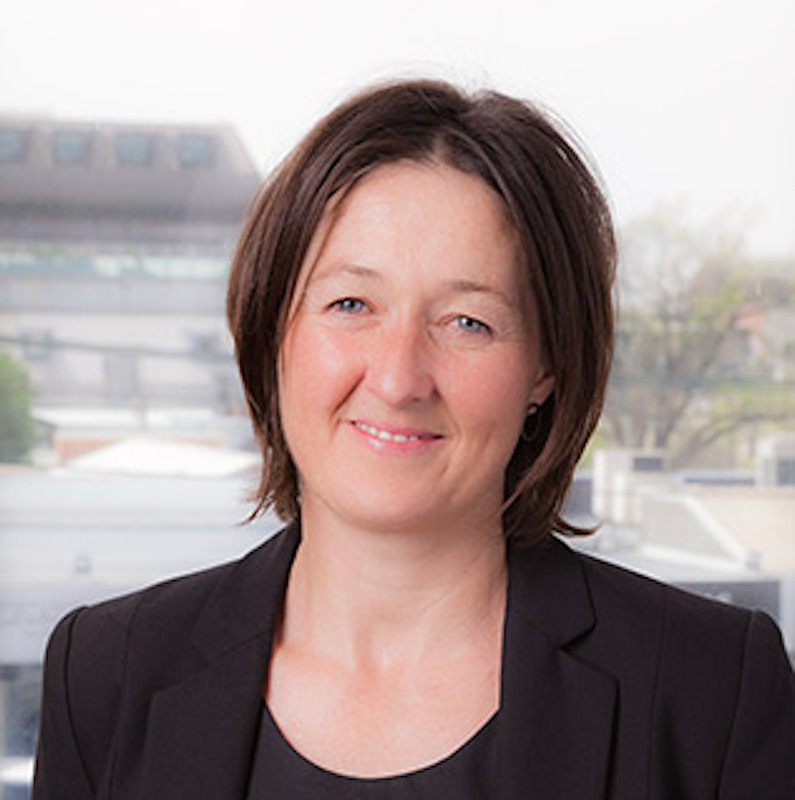 Her experience working in Canberra for the Commonwealth Government and in private practice in Melbourne provides a deep and varied understanding of the city fabric and built form policy and development. Although Melbourne is home, Bronwen has lived and worked in several cities in Australia, Vietnam and in the UK. She returned to Melbourne after a stint in the nation’s capital where she set up the National Capital Authority’s (NCA) Design Review Panel and developed urban infill guidelines and avenue renewal projects. Reinforcing the importance of high quality design and public places is a constant theme for Bronwen.